How. Adorable. The cutest idea for a save the date card we have seen in awhile, these personalized photos can be sent out to your friends and family, for a refrigerator reminder with style. 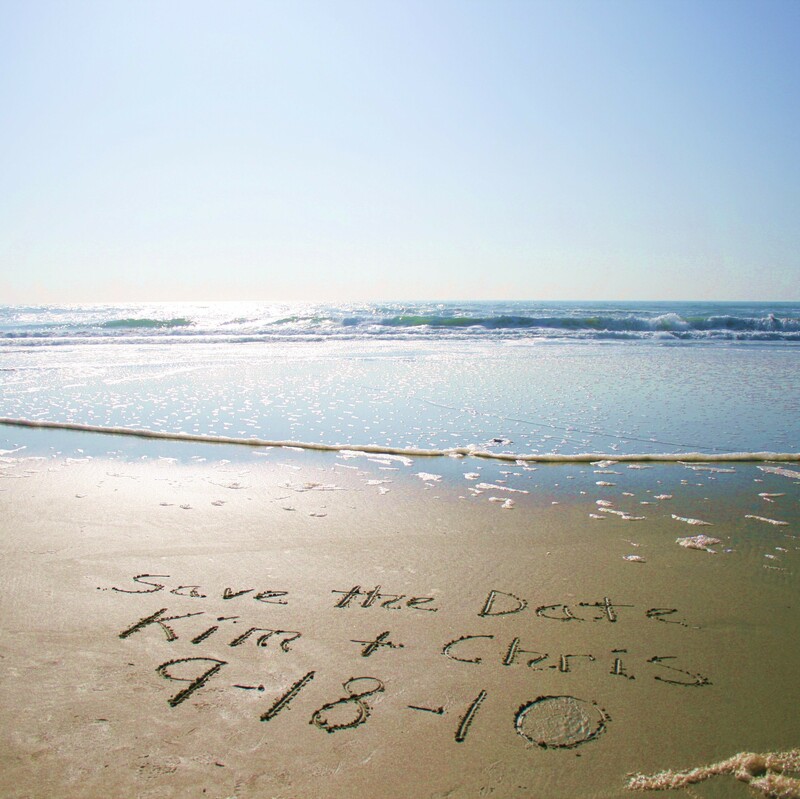 The beaches of SoCal serve as a stunning backdrop for a completely customized message, starting at just $5!